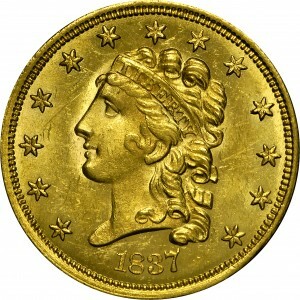 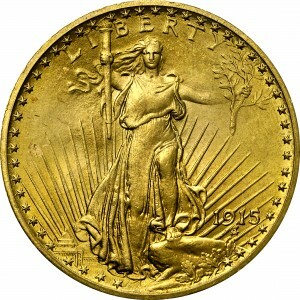 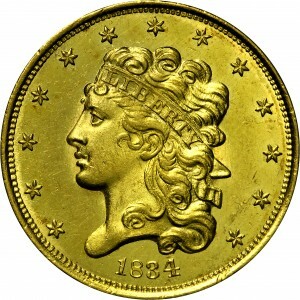 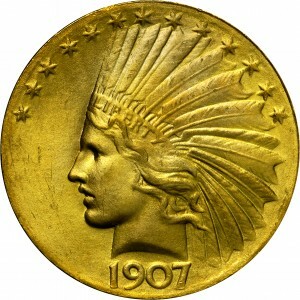 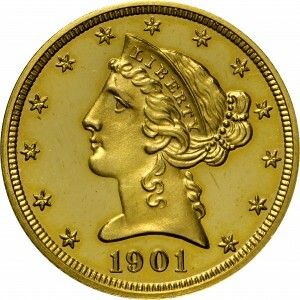 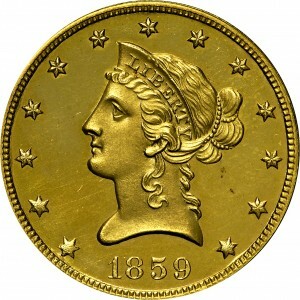 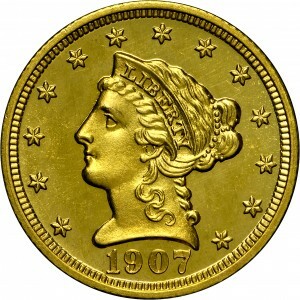 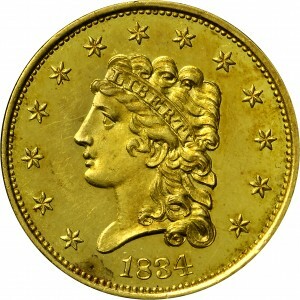 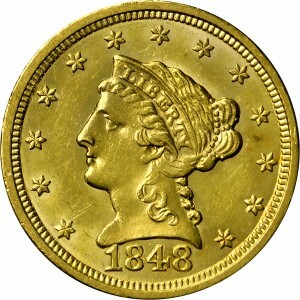 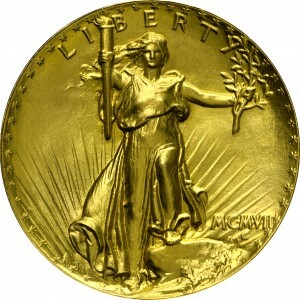 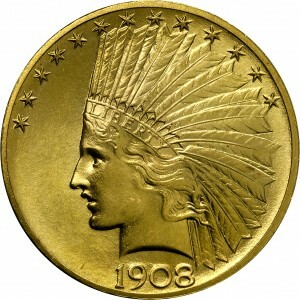 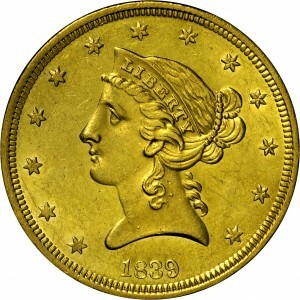 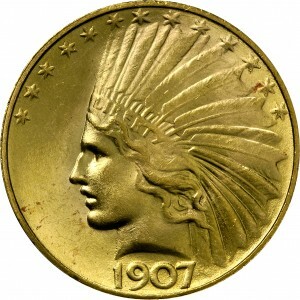 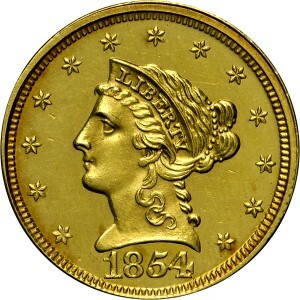 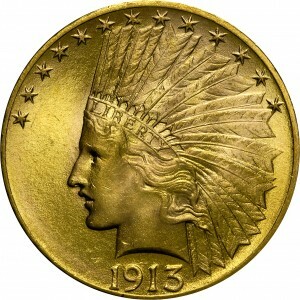 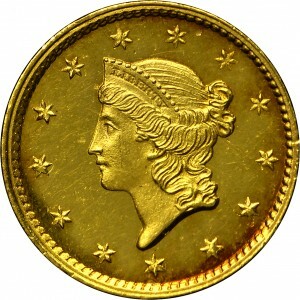 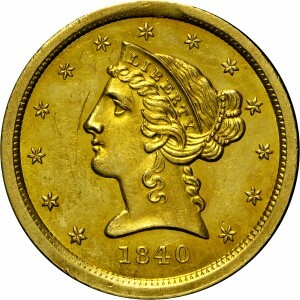 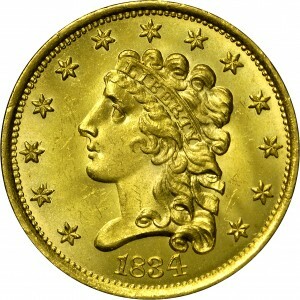 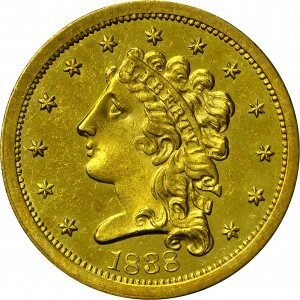 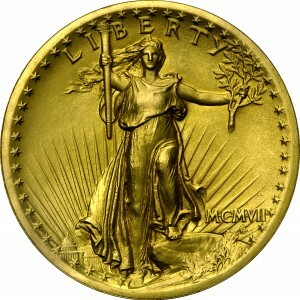 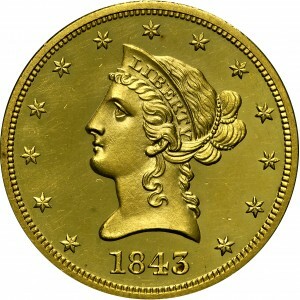 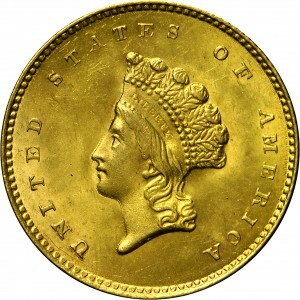 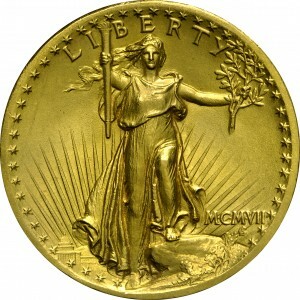 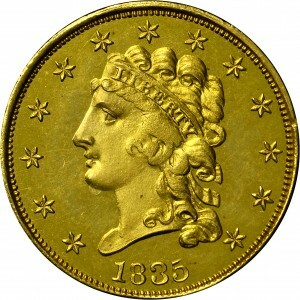 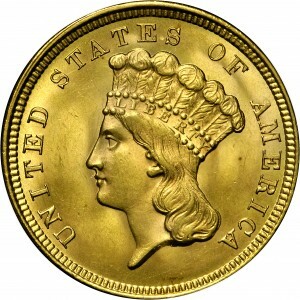 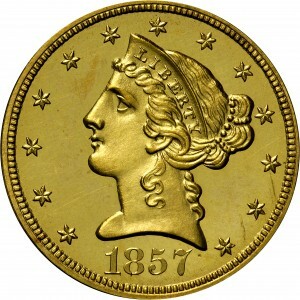 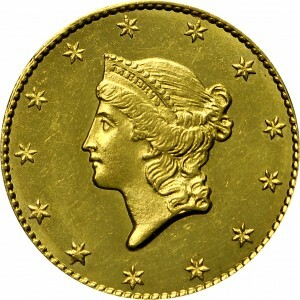 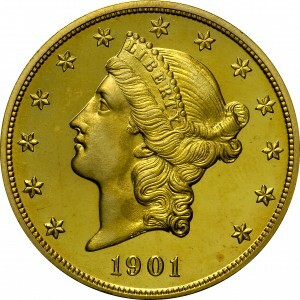 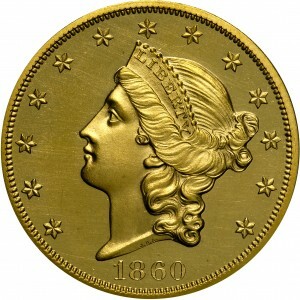 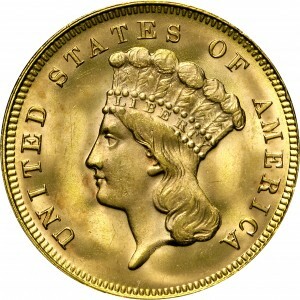 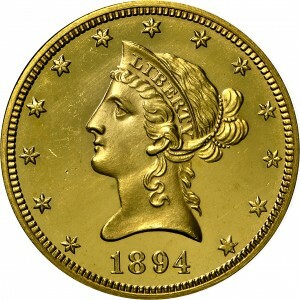 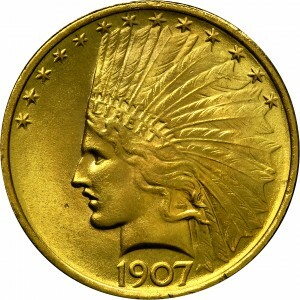 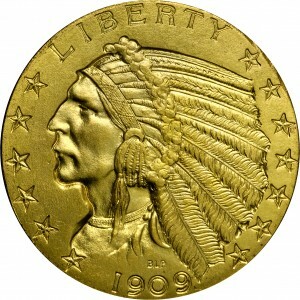 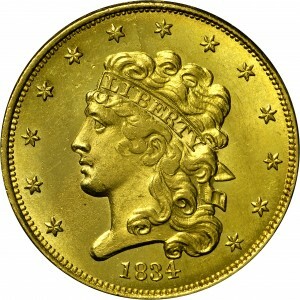 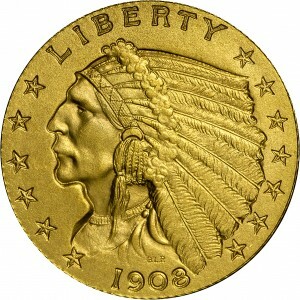 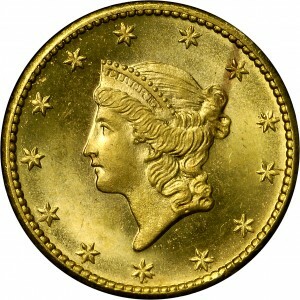 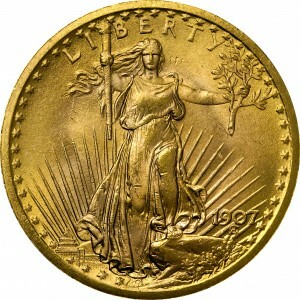 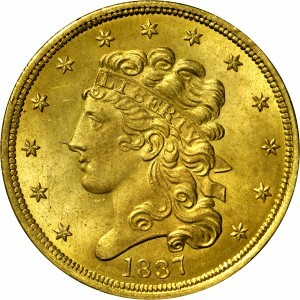 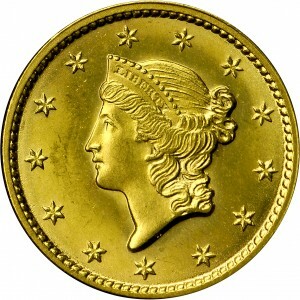 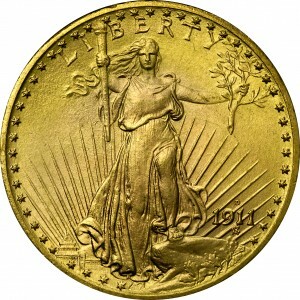 The U.S. produced gold coins from 1795 to 1933, starting with denominations of $2.50, $5, and $10. 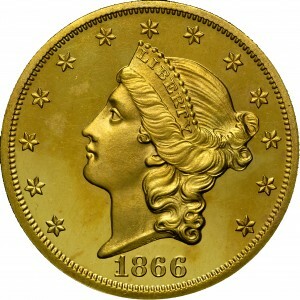 More denominations were added after the discovery of gold in California – $1 in 1849 and $20 in 1850. 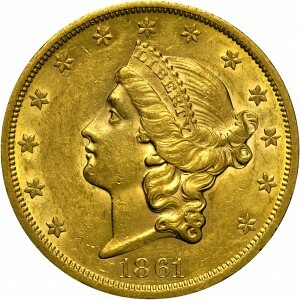 Minted in one of the world’s most precious metals, these historic coins were designed by some of the finest artists of the day. 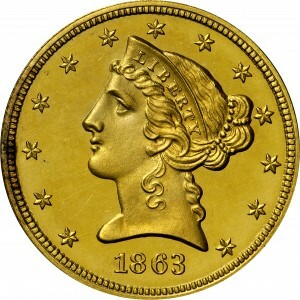 With the passing of the Coinage Act of June 28, 1834, the authorized weight of gold coins was reduced. 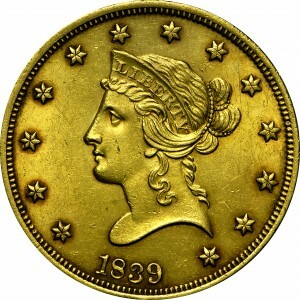 Because early gold pieces minted between 1795 and 1834 contain some of the rarest dates, many collectors choose to start their collections with Classic Head gold pieces of 1834. 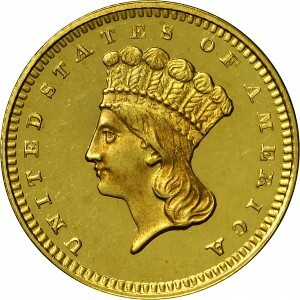 The Harry Bass Type Set includes examples of these later issue gold coins, 1834-1933, by design types, in all six denominations of the period.